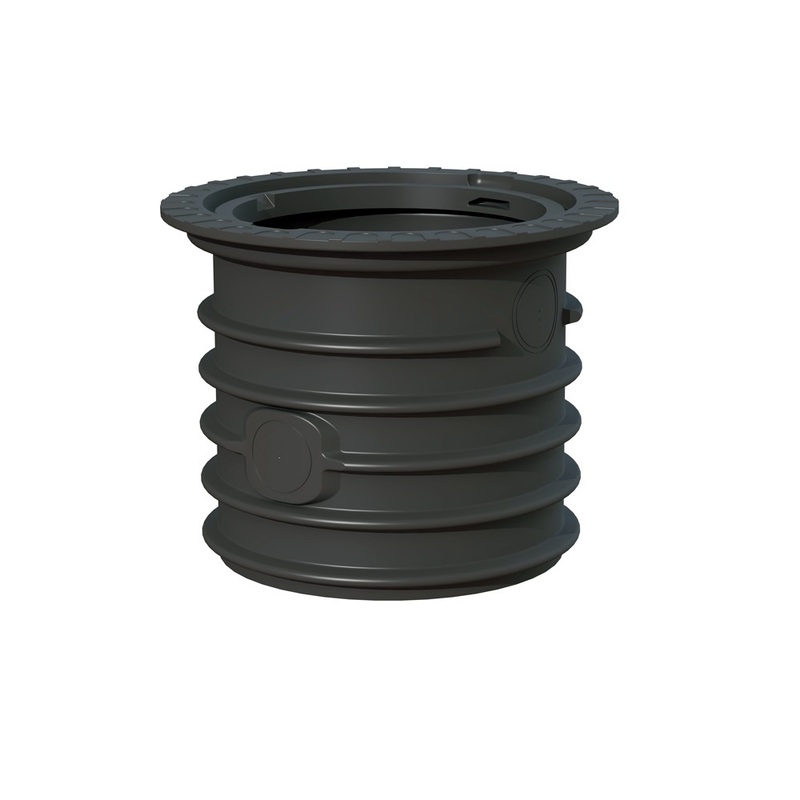 The 3000L Direct-Rain is a direct feed Rainwater Harvesting system. 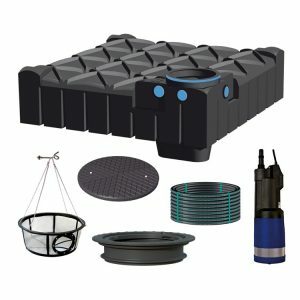 The Direct-Rain uses the popular F-line Filter tank to filter and store the collected rainwater. 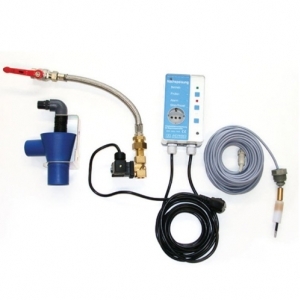 It benefits from using a high quality automatic start-stop pump from the leading pump manufacturer Dab. 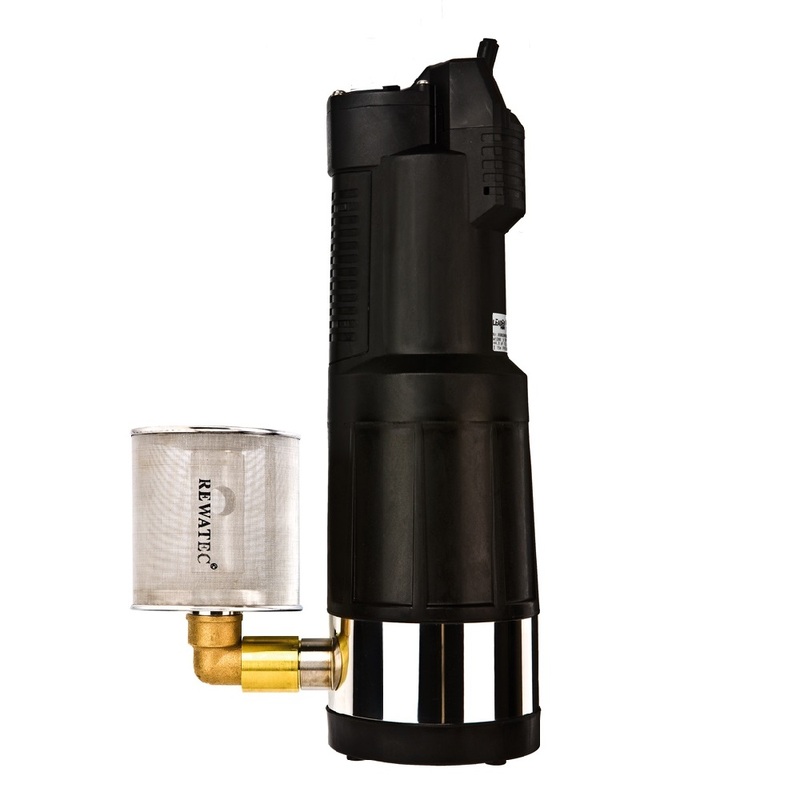 Furthermore, it features a mains water top-up that has built in leak detection for peace of mind, and a 3-stage particle filter to protect toilet valves from fine particles. 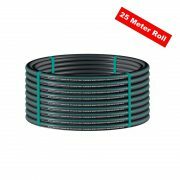 The 3000L Direct-Rain is a high-quality solution for reusing rainwater in the home for toilet flushing, washing clothes and garden usage. 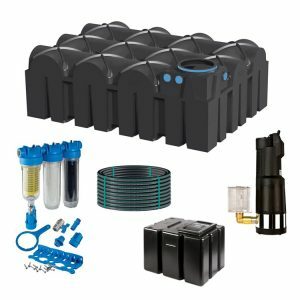 The Direct-Rain is a complete package offering an unrivaled level of water filtration for the highest quality of water possible. 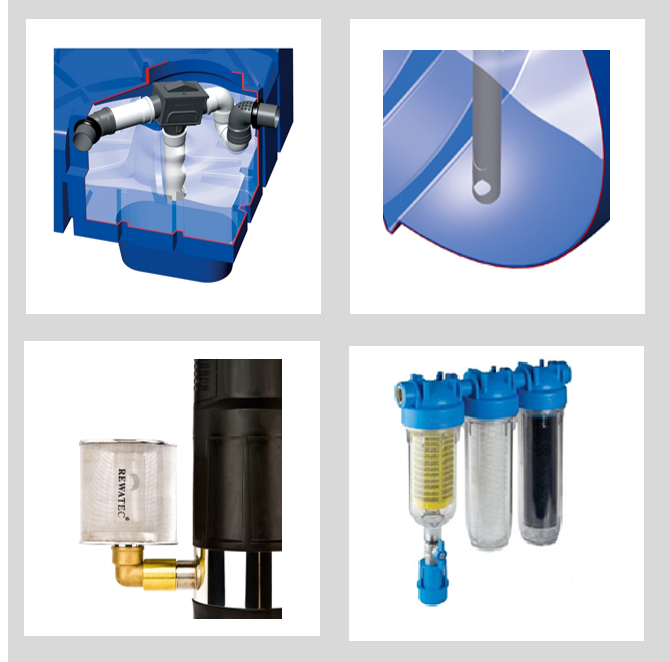 Not only is water filtered upon entry to the tank, and again before the pump, but for the ultimate in protection against fine particles a 3 stage filter is added to the incoming water supply, filtering down to 0.01mm. 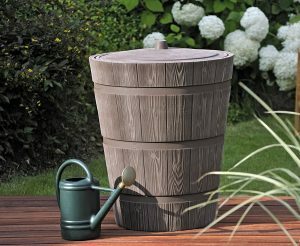 The RainDirect is a direct feed Rainwater Harvesting system. Water is taken from the roof and stored in an underground container. The water is pumped using a pressure operated pump to the toilets. 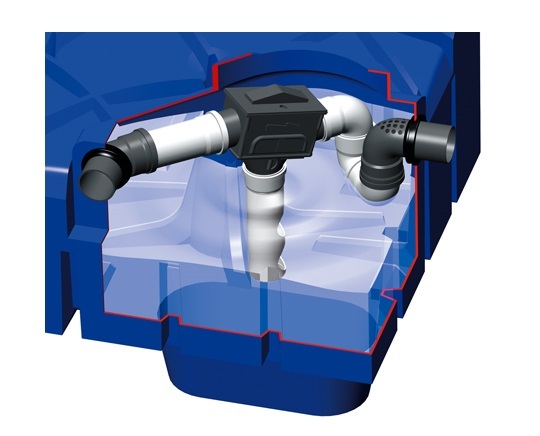 A pressure operated pump turns itself on when it senses a pressure drop within the pipes it is connected to (ei: when a toilet flushes). 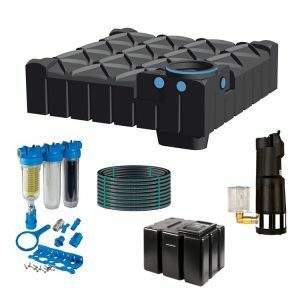 If the water in the Rainwater tank runs low, a sensor in the tank opens a valve to top up a small volume of water, preventing the tank from running dry. Yes, it’s simple. 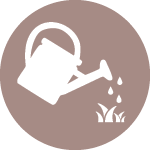 However, the devil is in the detail: A direct feed rainwater system relies solely on its underground pump (this is why we only use a high-quality pump from leading pump manufacturers DAB. 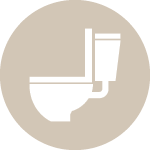 A pressure operated pump will turn on if it registers a pressure drop in the pipes (when a toilet flushes). But also, if there is a leak in a toilet valve. 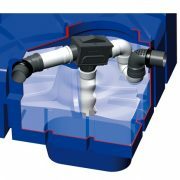 Therefore, a dripping toilet valve will cause the pump to turn on and off rapidly (often called pump chasing). 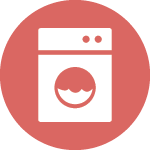 A pump turning on and off rapidly can burn out in a matter of months. Don’t worry though Rainwater is clean, right? Yes, but leaves and debris must be removed. 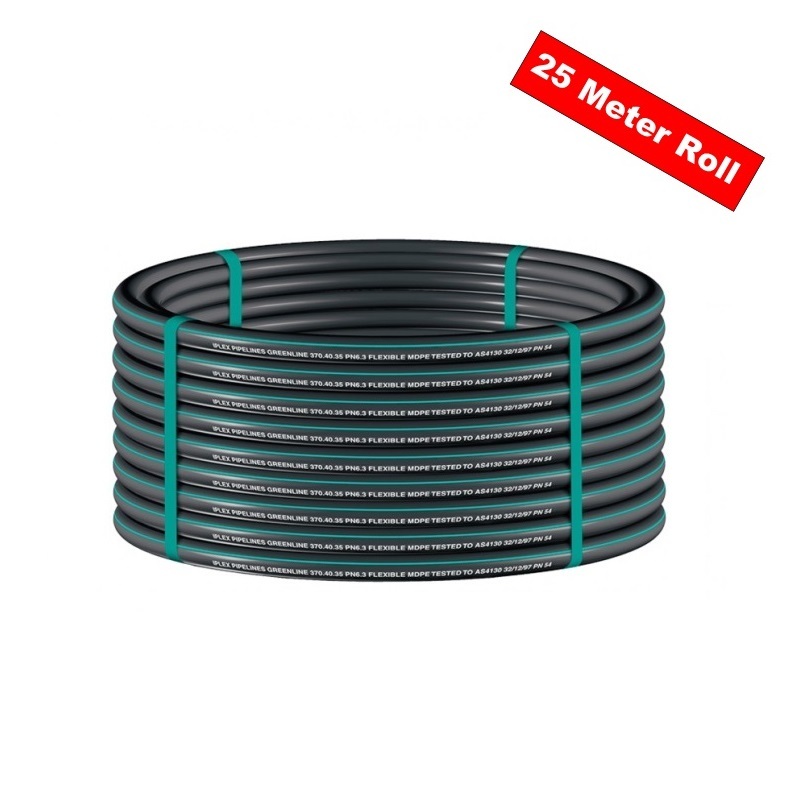 A well-maintained rainwater harvesting system with good filtration will not allow any particles to enter the toilet valves and this problem wont exist. 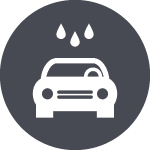 The Direct Rain system goes above and beyond with higher level of filtration to give that extra level of comfort and super clean water. In tank filtration: built-in filter within the tank to stop leaves entering the tank. 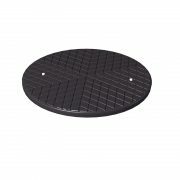 Calming inlet: any fine particles will settle to the bottom and due to the calming inlet pipe fitted to our system, they won’t be disturbed. It can take 10-15 years for sediment to build up to a point where it may need to be removed. 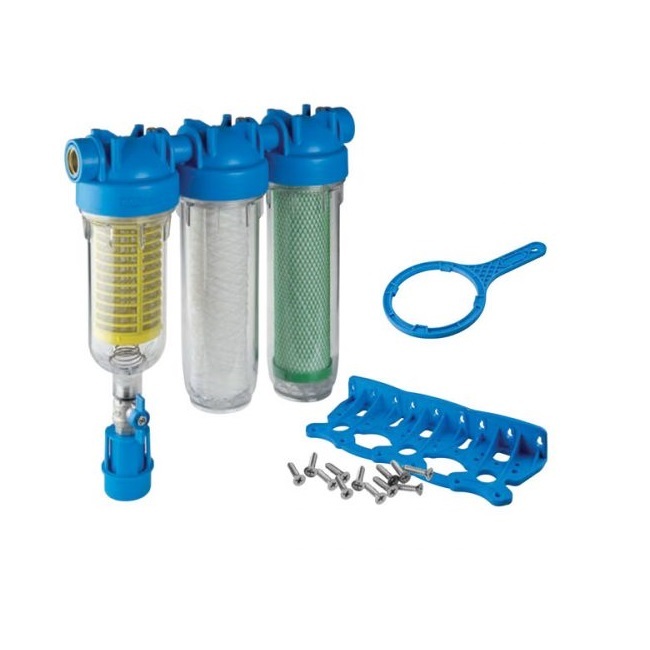 Pump Particle filter: with a mesh size of 0.5mm to ensure no sediment gets through the pump. HydraRainmaster Trio: This filter is there for protection. By the time the water gets into the house it should have no fine particles. However, this added protection illuminates the risk by filtering to 0.01mm. 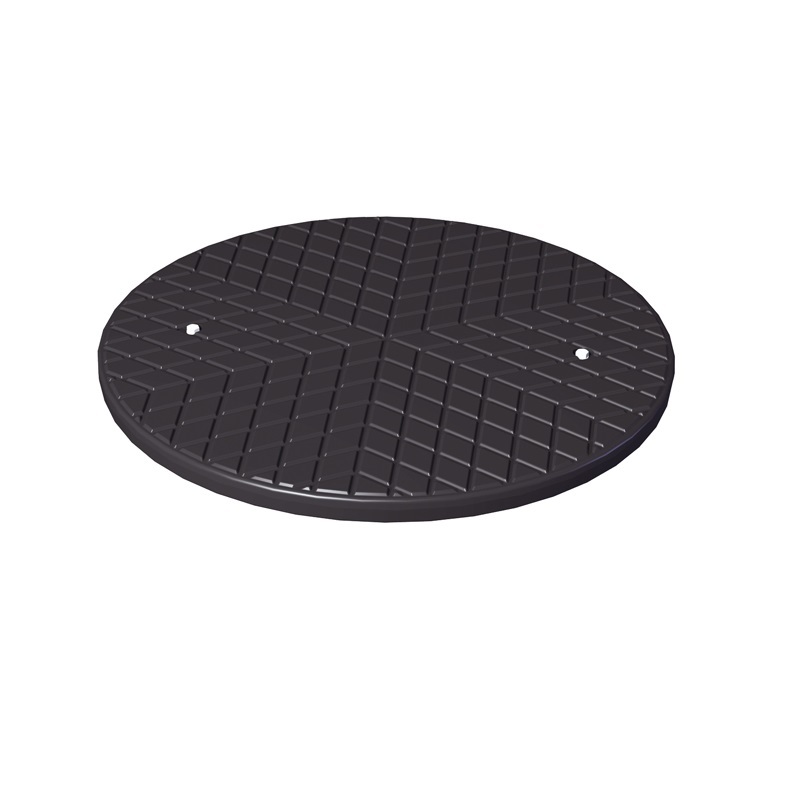 We also include the carbon filter element into this filter (carbon is what is in a Britta filter) to ensure that water is crystal clean. The DirectRain system by Owls Hall Environmental is not a budget system. It’s not an expensive system. 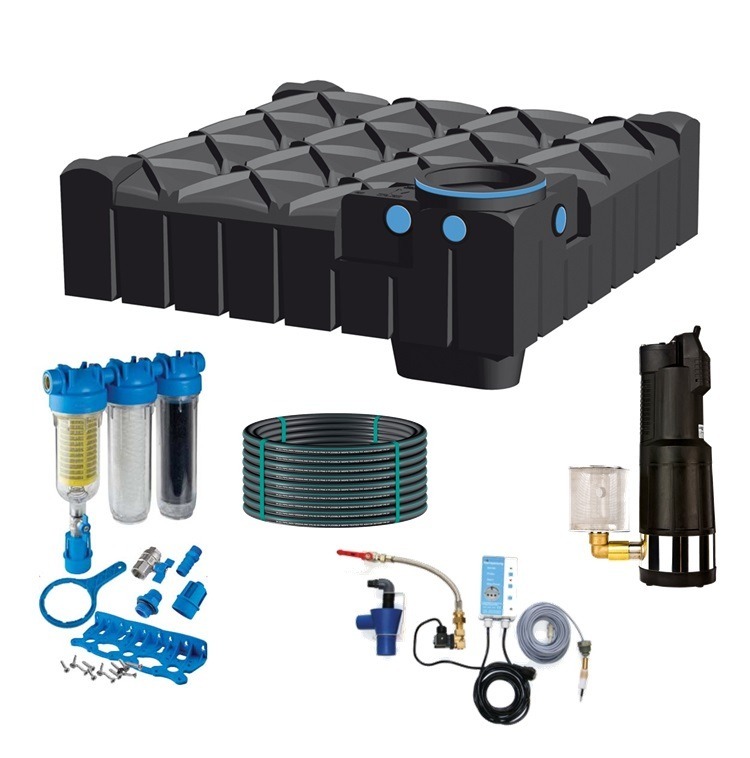 It’s a high-quality solution to provide water to a home. 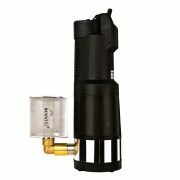 We’ve used the most popular and well tested pump on the market, the best tank available, and the highest level of filtration possible to ensure this system runs flawlessly for years to come. If you require delivery to any of the above locations, please don’t hesitate to contact us for shipping costs. Goods are delivered on a flat bed – Offloading is the responsibility of the customer. Delivery is normally within 10 working days. Please contact us for accurate delivery dates.